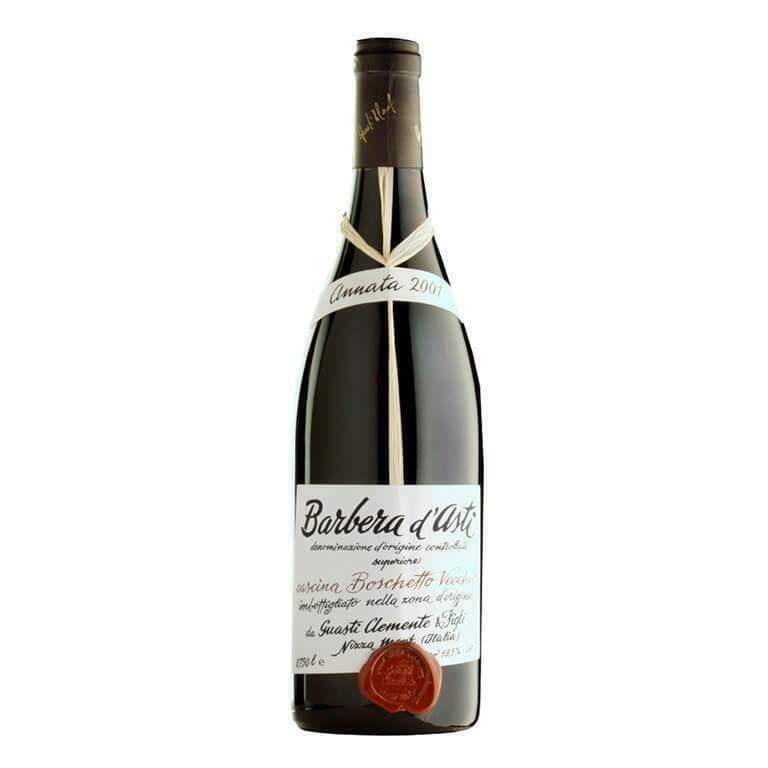 A classic Barbera d’Asti produced from the grapes of the best plots in the commune of Nizza Monferrato in Asti, by one of the first wineries in the region that initiated the estate-based “cru” for the Barbera grape. The wine carries overtones of smooth dark fruits and ripe cherries with mature characteristics from bottle ageing like smoke, tobacco, and mushrooms. This versatile wine will happily pair with any meat dish you throw at it! Recommended serving temperature: 18-20 °C.